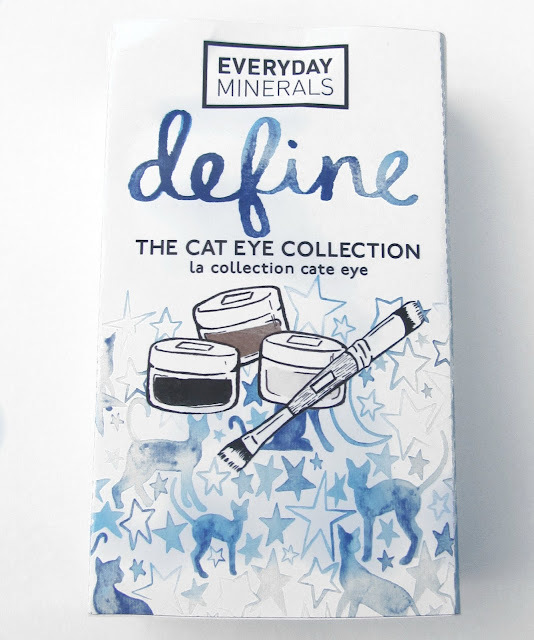 I received the Everyday Minerals Define The Cat Eye Collection Kit to review, which will be out around the holidays! This is an exclusive Keeping Up With Coco sneak peak so enjoy! The Define Cat Eye Collection includes a mini double-ended bamboo brush, walking after midnight mineral eyeliner, illuminator shimmer eye shadow & in the garden shimmer eye shadow. 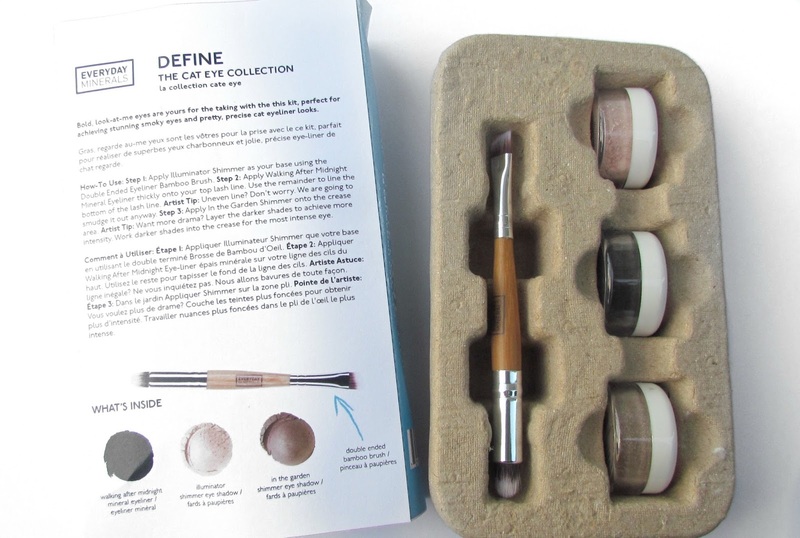 The kit comes with instructions on how you can use the products to create a look or you can of course try something on your own. I did use the directions and the look was exactly what they said it was going to be, “bold, look at me, smoky & pretty eyes”. 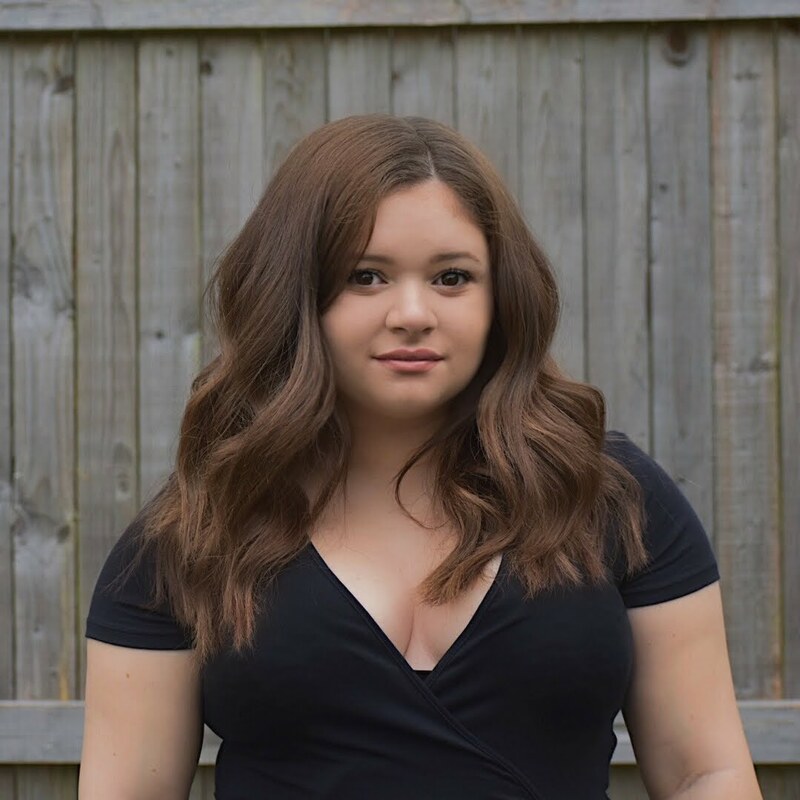 I found the walking after midnight mineral eyeliner to be my favorite from the collection! 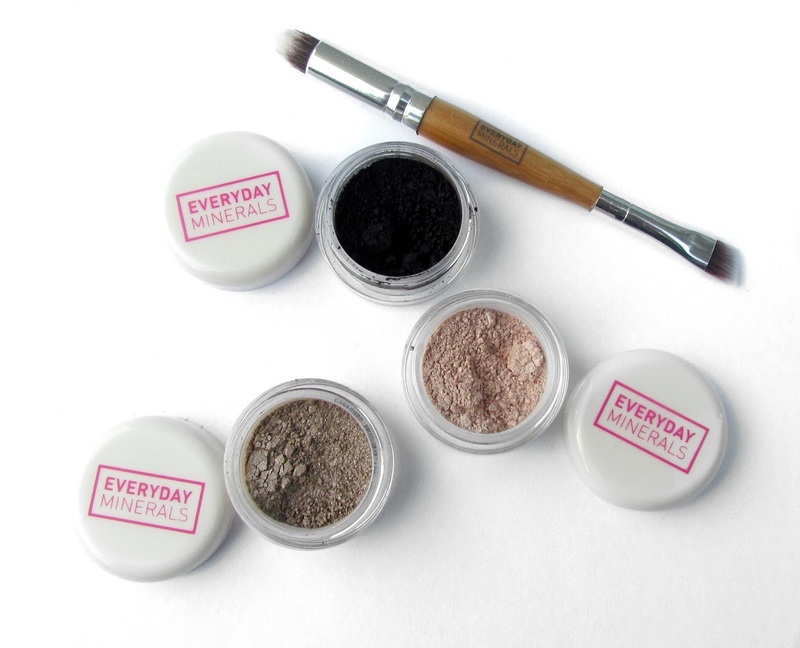 Let me tell you, for powdered and mineral eyeliner the pigmentation, wear and silkiness was unreal. 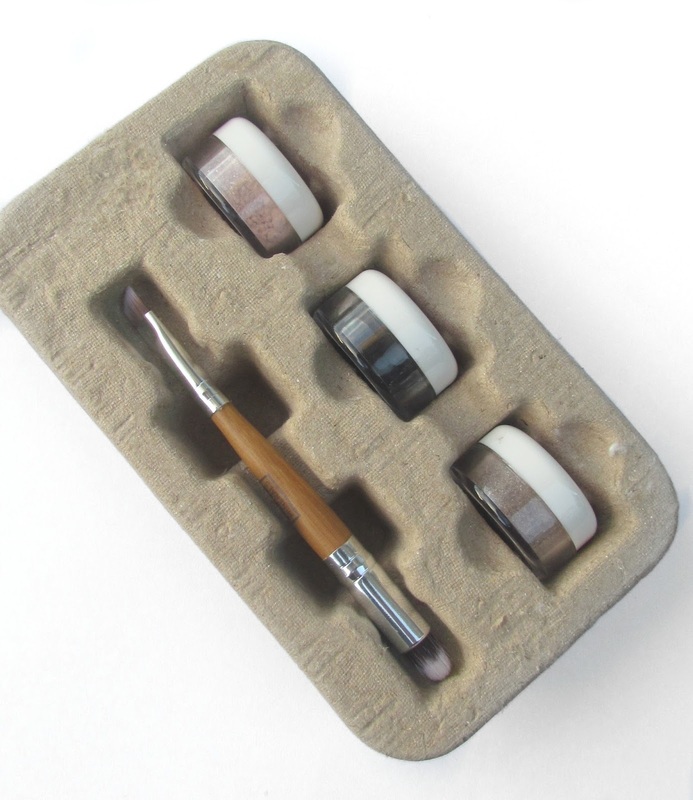 The double-ended brush actually was all I used and it all worked out really nicely. 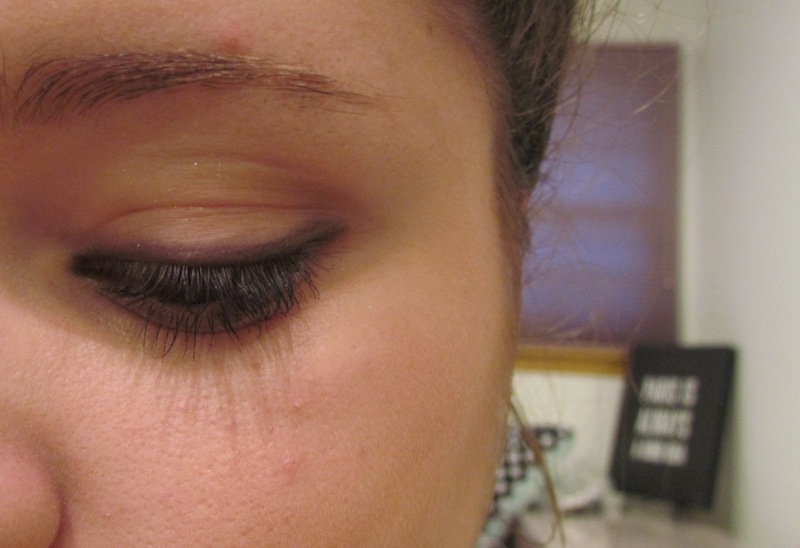 The only downside was the fall out but you have to expect that with all loose shadow, but with just a little makeup remover or even a baby wipe its gone in seconds! 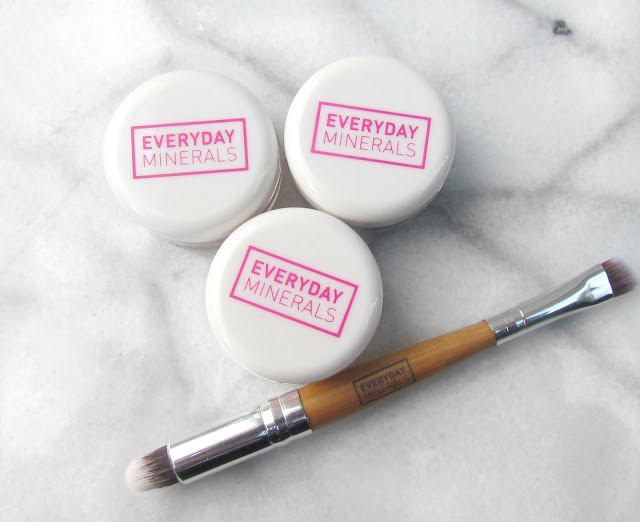 I would overall say if your looking for either a holiday present for the makeup lover in your life or yourself this is a hidden gem of Everyday Minerals.